Does your customer service team need help? Are they overworked? Do customers complain about how fast their calls are handled? Accelerate service when CSRs have information on the customer to hand when they answer the call. 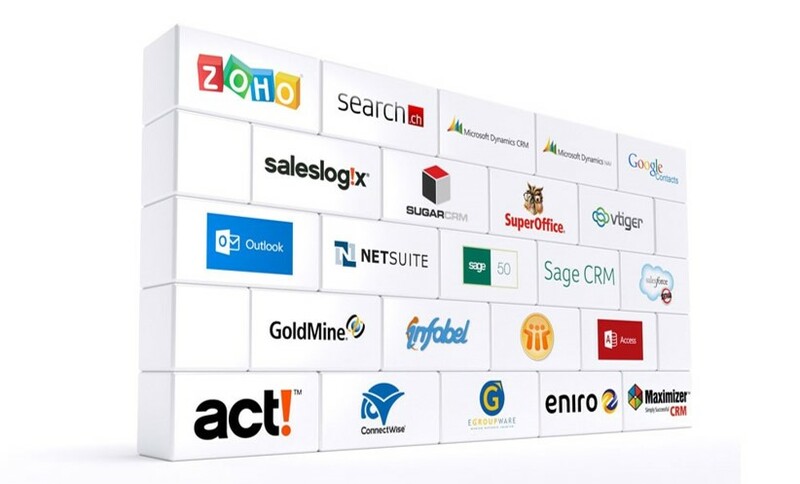 Log every customer contact automatically into your CRM for future reference. 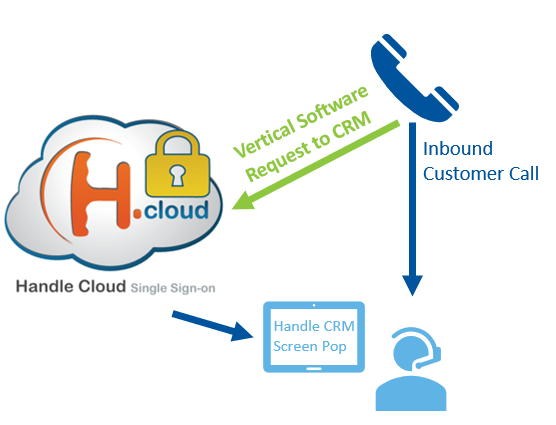 Simplify contacting customer’s back with click to dial in the CRM. Vertical can also help connect to less common applications. For example, with Sloan Implement we integrated directly to their CustomerTrax Handle CRM. Vertical integrated quickly with Sloan’s existing CRM provider to help their customer service team handle calls more quickly. Vertical can also help with contact center software, improving call routing, and many more solutions to accelerate your customer service team. To get started, simply contact Vertical Communications at 252-618-6500 or by filling out the adjacent form. Get in touch with Vertical today!